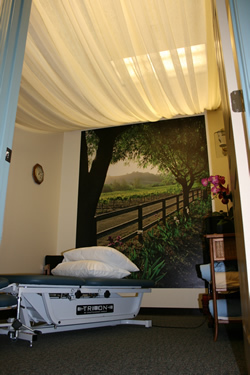 Assist healing, improve circulation or simply relax and rejuvenate. 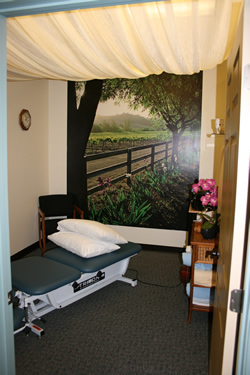 Massage therapy is available Monday thru Friday in our peaceful environment. Help maintain and improve your health. Ask about our monthly specials! Given by our certified massage therapists. Feel good. Take care of yourself. Please call (707) 421-2095 to schedule an appointment or purchase a gift certificate.